After years of research and development, cosmetic scientist Ricardo Risas Mulleras uncovered that amino acid collagen and hydrolyzed elastin radically help to improve skin’s texture and elasticity. 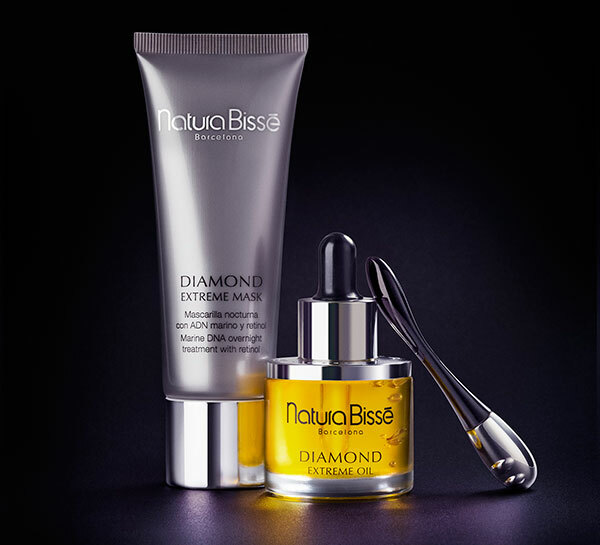 With that discovery, Natura Bissé was founded in 1979. Now one of the most respected brands in the luxury skin care market, this Spanish-owned scientific company has developed more than 12 distinct product lines, each with a potent formula focused on protecting the skin against dullness, aging and imperfections. Today, the company sells its products on a global scale. The Natura Bissé line includes eye and lip care products, anti-aging serums, deep cleansing products, and a number of different spa products for all-over skin care.  The company’s goal is to offer its customers innovative skin care formulas that are both effective and affordable.